A Better Florist is the most best florist in Hong Kong, and if you’re looking for the perfect, talented florist that can create beautiful flower bouquets at the ideal price for you, than this is the place to be. Starting off from the beautiful and various design, the cheapest florist in Hong Kong, shows that they cater to everyone’s budget. The prices vary, and depending on your choice, you can always grab something on the go. There’s no lack of cheap flowers at A Better Florist. But the variety of cheap flowers isn’t the only perk that comes with shopping from A Better Florist. We offer a cheap flower delivery Hong Kong has always wanted. In a competitive market, we strive to make you happy with a cheap flower delivery Hong Kong hasn’t had a chance to witness yet. Want to take advantage of a same day flower delivery Hong Kong flower shops haven’t offered before? A Better Florist is the cheapest florist in Hong Kong, because our same day flower delivery is completely free. If you want to get your cheap flowers on the same day, A Better Florist is the only flower shop in Hong Kong that can deliver. We only make promises we can keep, and our cheap flower delivery Hong Kong loves, is one promise that we can always keep. If you love our cheap flowers and our same day flower delivery, you’re also going to enjoy our express delivery. If you ever have an emergency and need a gorgeous bouquet of flowers, or a gift hamper for someone’s birthday immediately, all you have to do is call us, and request an express delivery. The price point of our express delivery is the cheapest one in the entire city, and you’ll get to enjoy a cheap flower delivery Hong Kong has never had, and get your order within just 90 minutes. That kind of a fast, cheap flower delivery Hong Kong has never had before, and we’re proud to be the one florist that can always deliver what is promised. 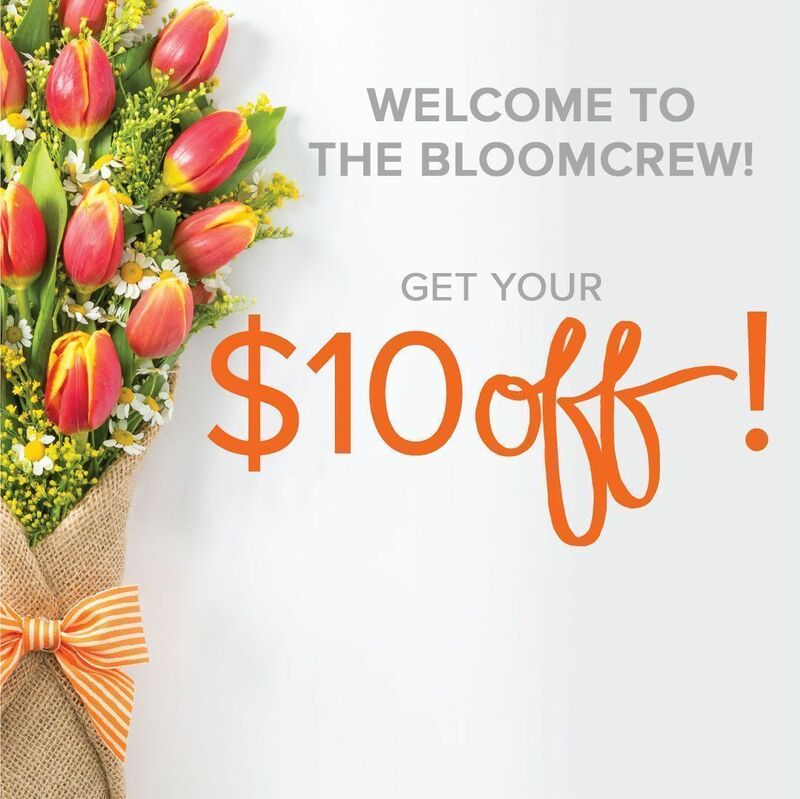 Another great perk that comes from ordering from our flower shop, is that we are always open. Scared that you won’t be able to Valentine’s Day flowers Hong Kong loves to gift for the most romantic day of the year? Our Valentine’s Day flower delivery delivers on that beautiful day too. It’s Chinese New Year, and you want to grab a fruit basket? Need an express delivery on Christmas? Not only does A Better Florist offer a cheap flower delivery Hong Kong loves, we are open during the holidays too, so you never miss a chance to delight the special people in your life. Even if you’re not present, you can take advantage of the cheap flower delivery Hong Kong has and surprise someone with the most thoughtful, breathtaking flower arrangements you can find in Hong Kong. Let go and experience a new world of flowers with A Better Florist and our cheap flower delivery Hong Kong loves so much. Hong Kong flowers have never been more beautiful, but you have to see for yourself.